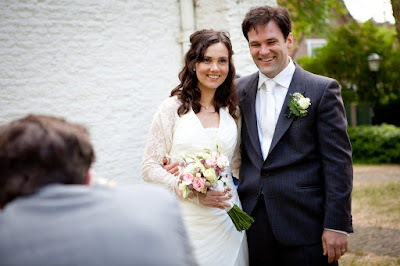 Last Saterday Stefan en Lara got married in a little and sweet church in Groet, a little place nearby Alkmaar/Schoorl. A sneak peek for you and more pictures coming soon! 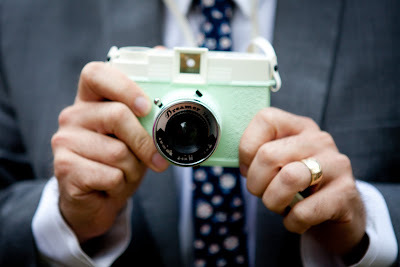 Stefan's best man had a vintage camera from the year fifties with film and you see him take the picture. I thought it was so funny, because it looks like a toy, I love that camera! !